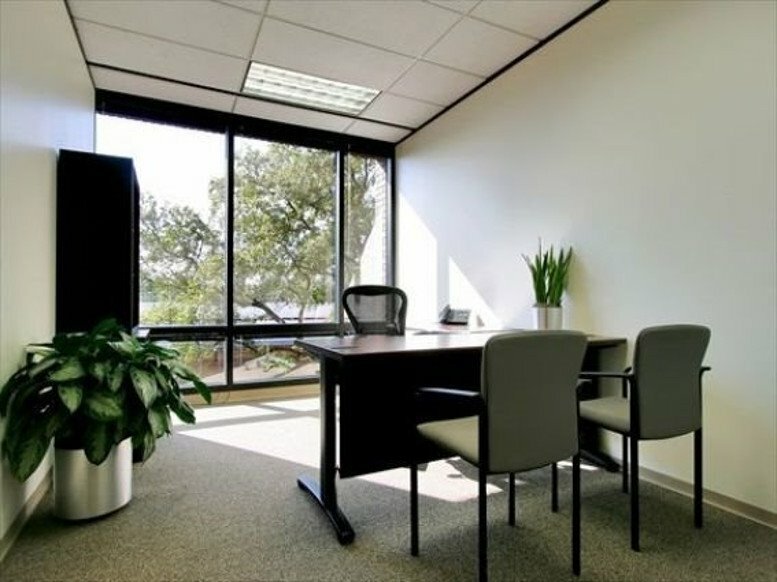 Fully serviced, furnished executive offices for rent on flexible terms in Austin, TX: This center is just off the Mopac Expressway in a central location nestled between the thoroughfare and the gorgeous Barton Creek Greenbelt Trail. 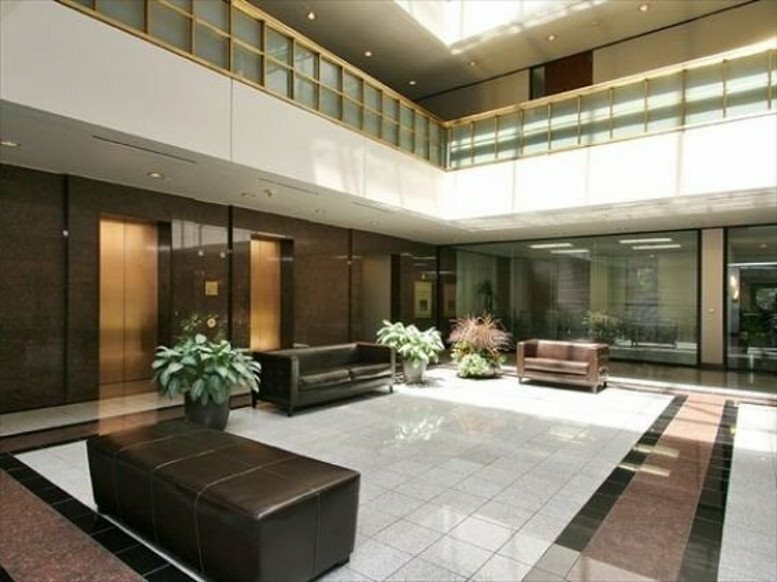 With open windows, this versatile center provides work space with natural lighting throughout the building, you could have an office where you won't even have to step away from your desk to enjoy the ambiance of the area with impressive views. 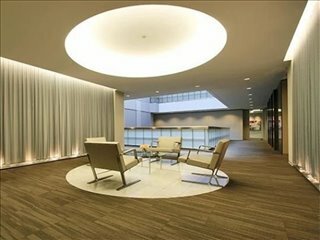 The building itself has chic architecture with a lobby decorated in a classy white and silver color palette. 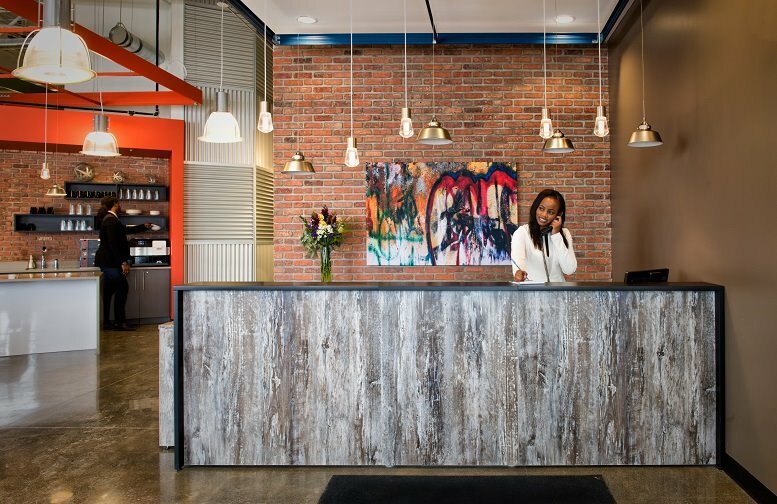 Both surface and covered parking are free to you and your clients, and when they enter the office center, they will be greeted by a warm and professional reception staff to make them feel at home. The office spaces housed here are designed with incredible flexibility. 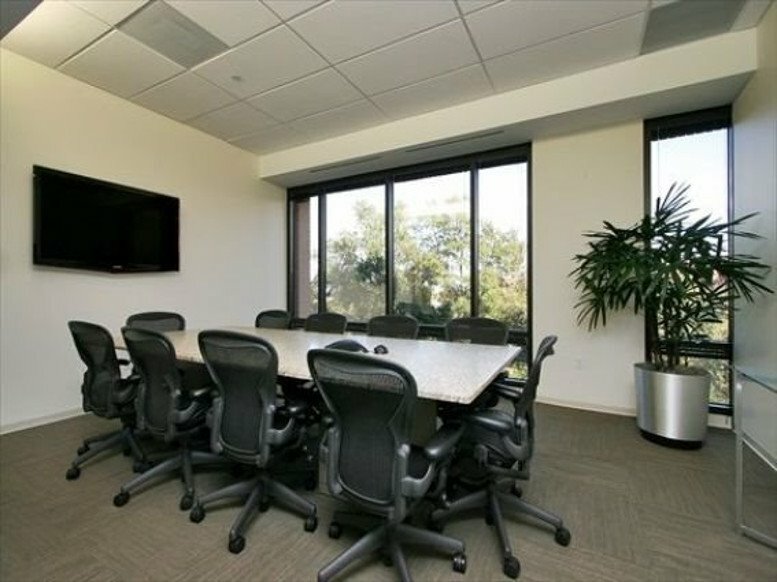 All offices come furnished for your convenience, but the design and decor of the room is your choice - ask for a configuration that works for you! 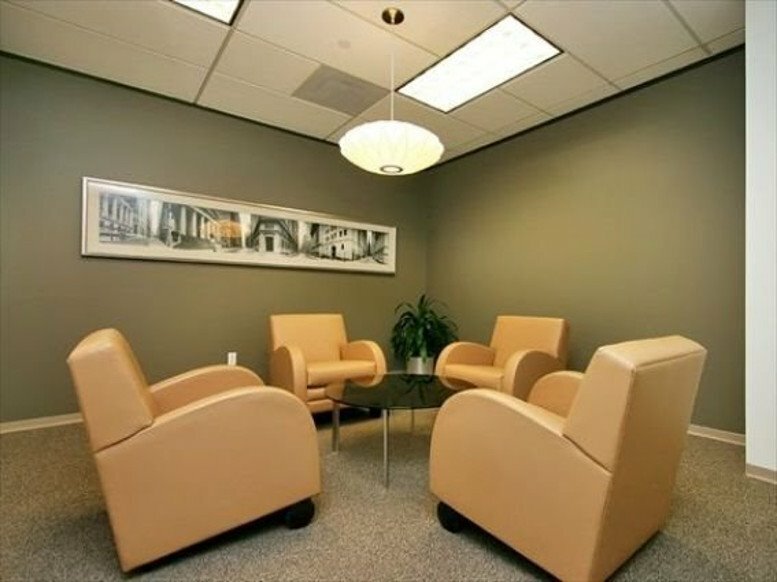 In addition to both private and shared office spaces, the center is equipped with meeting and training rooms, a kitchenette, and even a lounge where you can talk about how your business meeting went or get to know other entrepreneurs working at the center. The center is completely wired for high-speed Wi-Fi internet access and even has an app that you can download for booking your workspace time and more! Most importantly, the staff at this center are dedicated to helping provide your business with the tools you need to succeed. They are here not only to make your clients comfortable but also to answer calls, handle mail for you, and provide a number of clerical services to assist you. And if you are afraid of hidden fees appearing for all of this luxurious service, don't be! 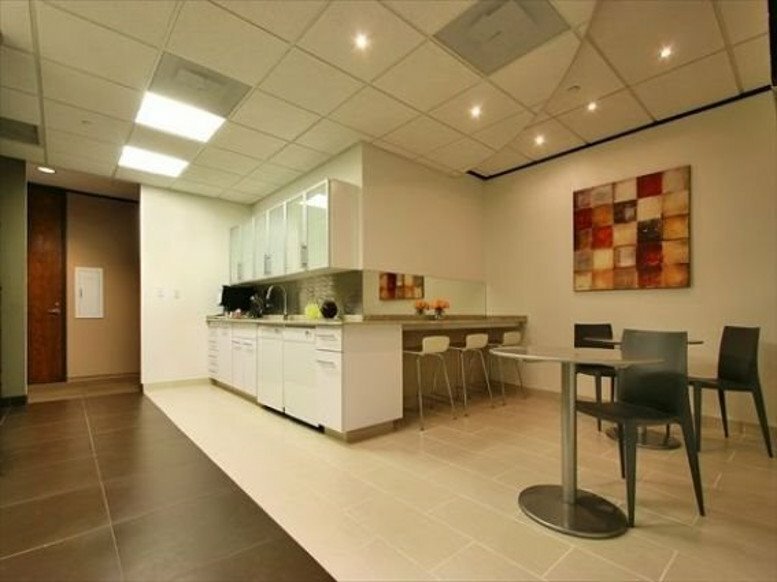 The administrative staff at this center work to provide a number of different arrangements with the center so that you only pay for what you need. Not needing an office space completely to yourself? 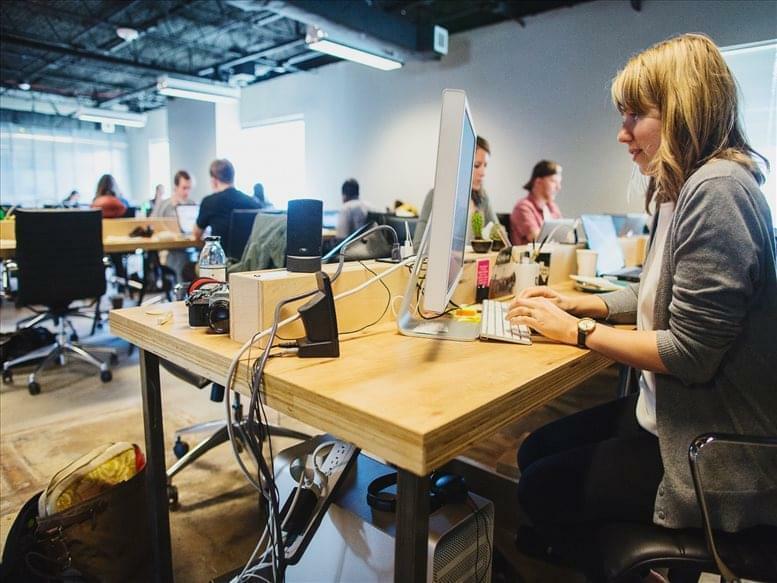 Cut costs by working in a collaborative space with others. Not wanting a permanent space at all? 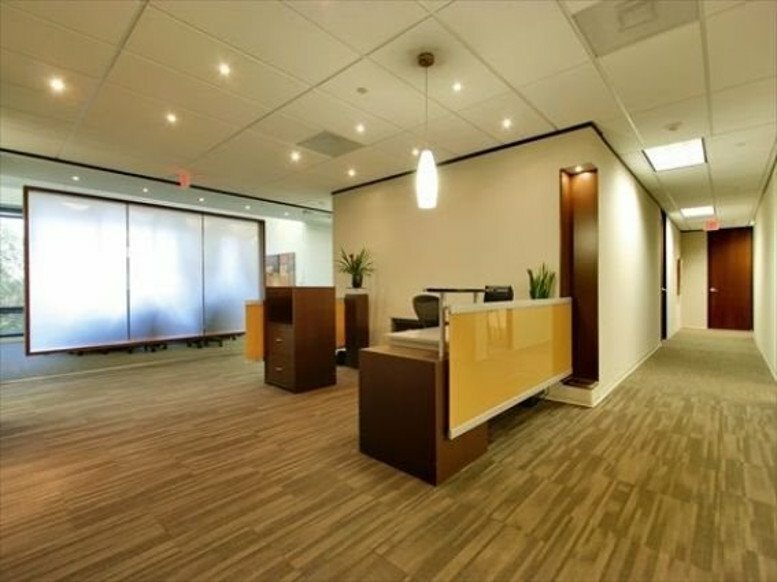 This center offers virtual office plans so that your company has a professional address and location for meeting to meet with clients without tying you to an office that you won't use. 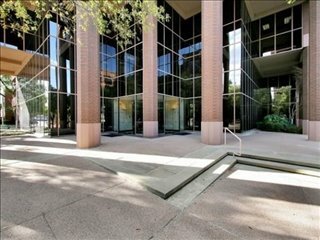 With beautiful scenery and parks spread throughout the area, ready to be explored at your leisure, you wouldn't guess that the bustle of Downtown Austin is less than 2 miles away. However, this location still places within easy reach of a wide selection of restaurant and retail options, giving you the best of both worlds. With its close proximity to nearby Zilker Park those looking after their wellbeing can make use of the park rich with hikes and bike paths, or simply take some time out to commune with nature and take in the beautiful surroundings so close to the center. Wherever your business takes you, this location is a phenomenal place to start. Not only does Austin have an extensive transit system throughout the city, reaching destinations around the country is simple. Less than half an hour from the center is Austin-Bergstrom International Airport, so you can catch a flight on short notice and be there in no time. 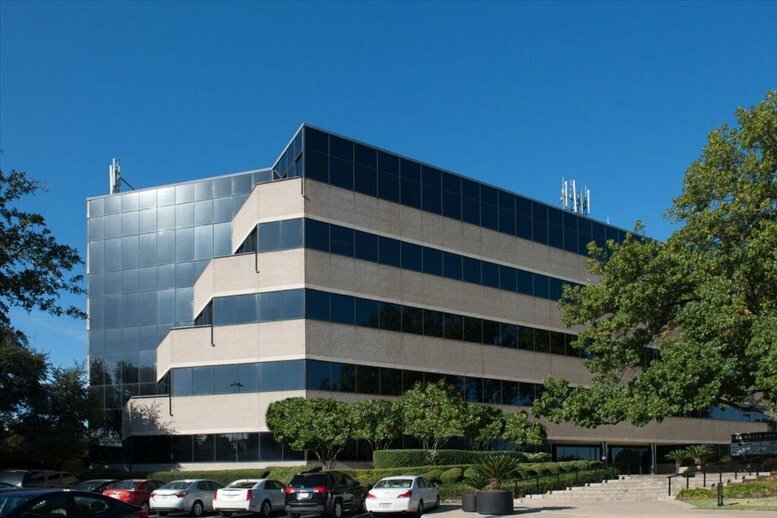 And if you enjoy saving money on travel expenses to seminars or meetings around the country, Austin Station and Amtrak's Texas Eagle Line are less than 3 miles away, availing you with affordable transportation to destinations all the way from Los Angeles to Chicago and beyond! Ready to take the next step in the growth of your business? Hoping to find an executive office space that is not only strategically located in Austin, but also professional and efficient? Then come visit the Barton Springs business center and see how easy it is to envision your company's future growth in this space. This office space on Barton Oaks, 901 S MoPac Expressway, Barton Hills, Austin is available immediately. Details and prices are available by calling 1-877-693-6433 or by submitting the inquiry form.